GATE 2019: The candidates can check their GATE 2019 exam score cards from the official website. 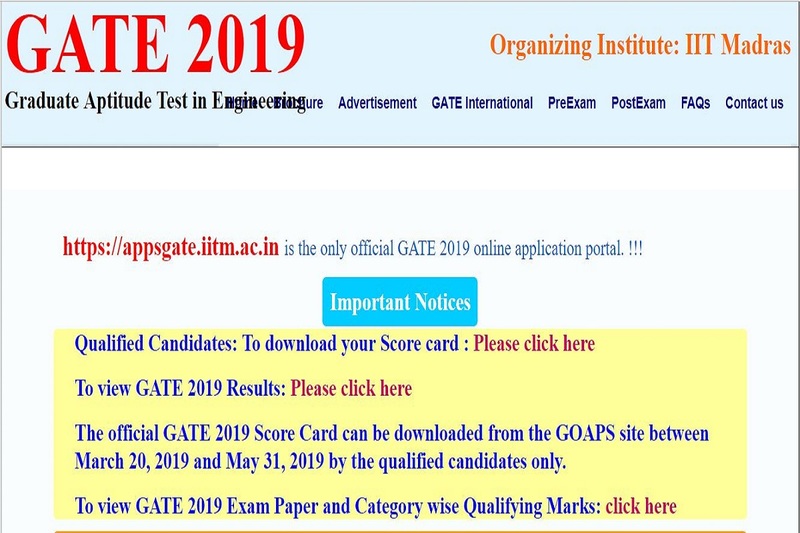 GATE 2019: GATE 2019 scorecards have been released by IIT Madras. The candidates can check their GATE 2019 exam score cards from the official website. The candidates should note that the GATE 2019 results were declared on March 15, 2019. How to download GATE 2019 scorecards? • On the page that opens, enter your details like enrolment ID, password and click on submit. • The scorecards will be displayed on the screen. 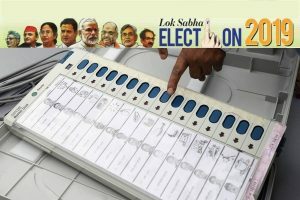 Direct Link: The candidates can check their scorecards using the direct link here. The GATE online application system was started on September 1, 2018 and the last date for submission of online applications was October 3, 2018. The GATE examination was conducted on February 2, 3, 9 and 10, 2019 and the results were declared on March 16, 2019.